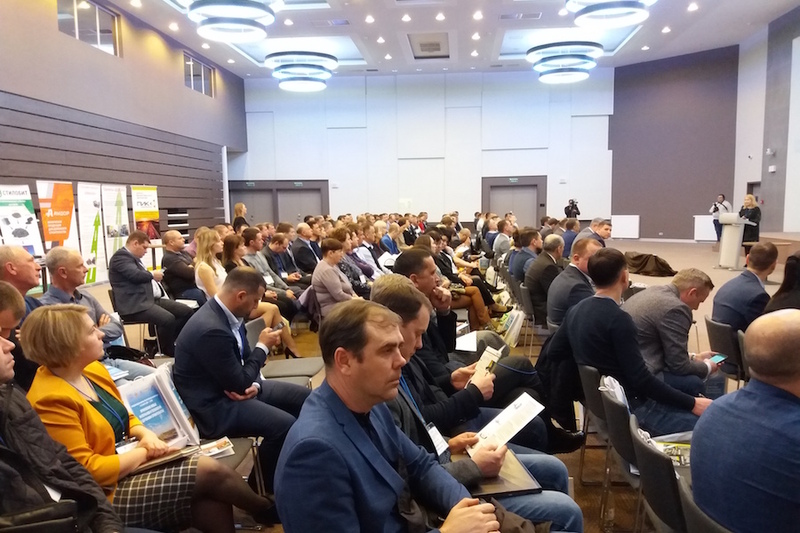 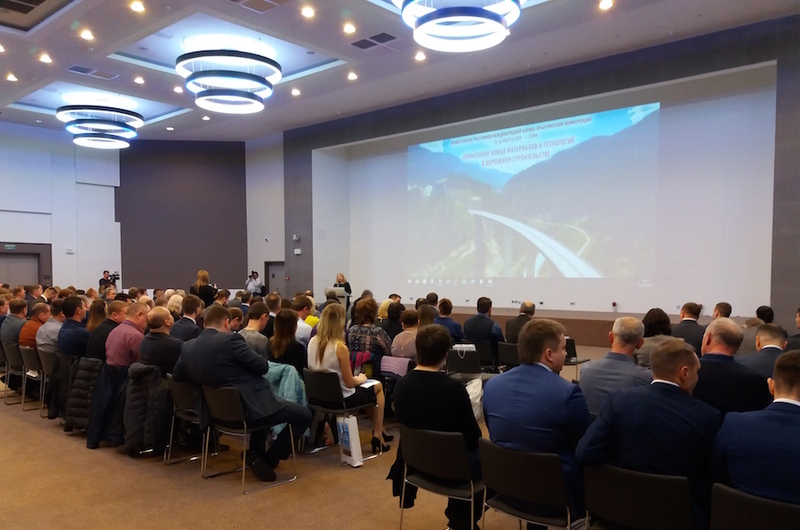 Due to technical meeting “New products and technologies for road construction in Russia”, promoted by Ministry of Transportation of Krasnodar region, and sponsored by UCG, Cirtec has done a presentation about RARx technology as sustainable additive for modifying bitumen and hot asphalt mixtures, in an event focused on innovation and new materials for paving and maintenance road works at this southern Russian region. 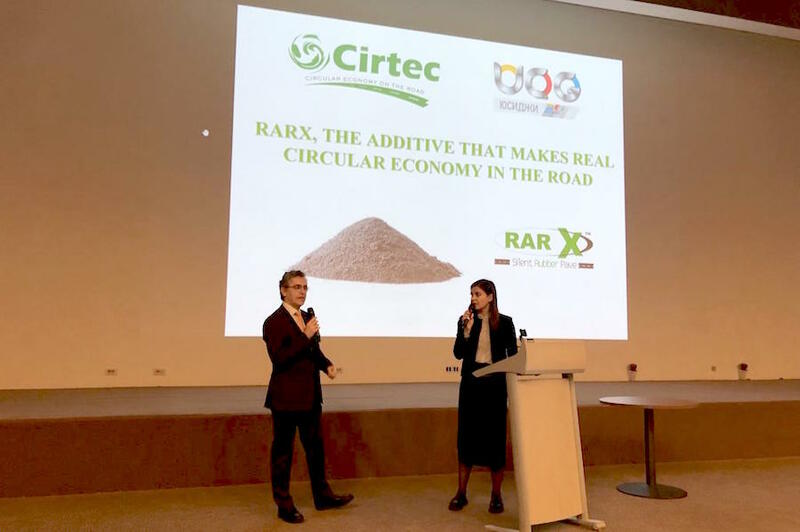 Not only by technical performance known, but also about its commitment with sustainability and attached to circular economy, RARx is called to be one of the new additives used in this road works programmed, and has been interesting for attendance to this congress as option against currently additives used in Russia for modifying bitumen and mixtures. 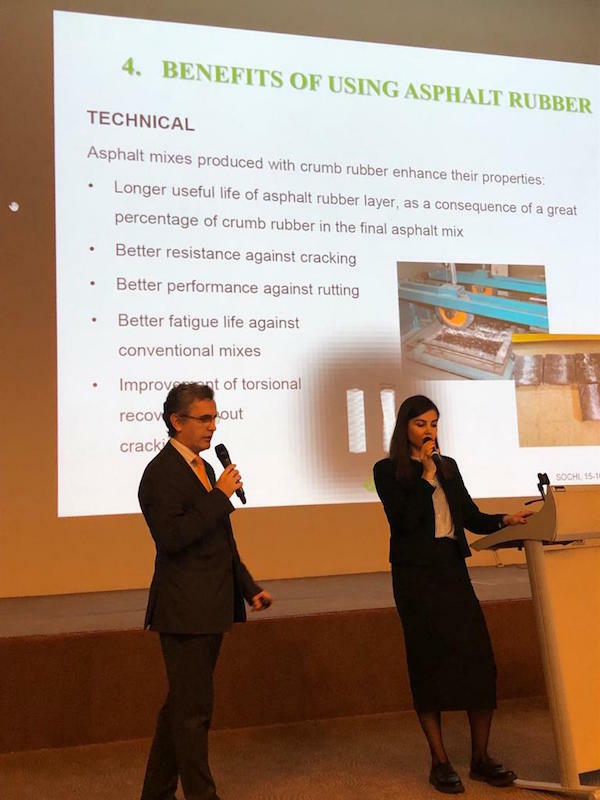 A growing and remaining investment is scheduled next years in Russia for maintenance road works, RARx is called to be one of the additives used in these operations. 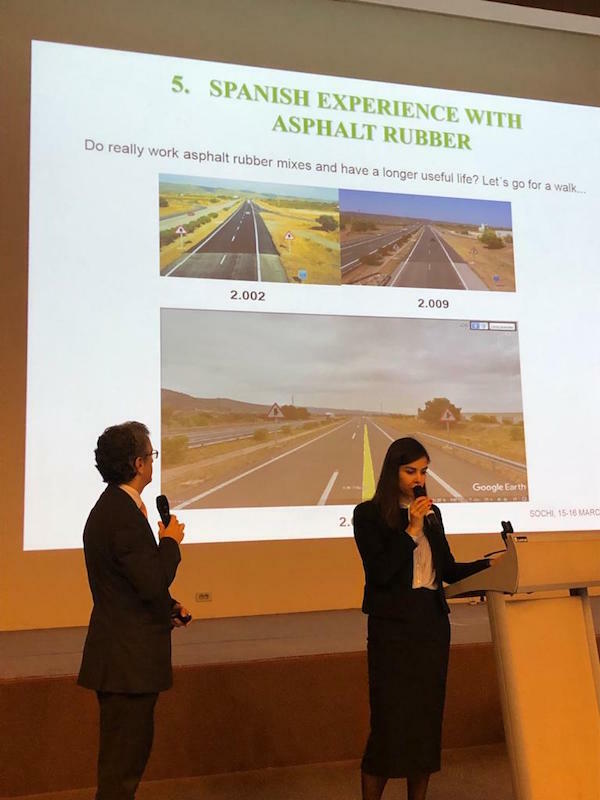 Circular Economy in road work projects, with a commitment to project sustainability and Environmental protection.